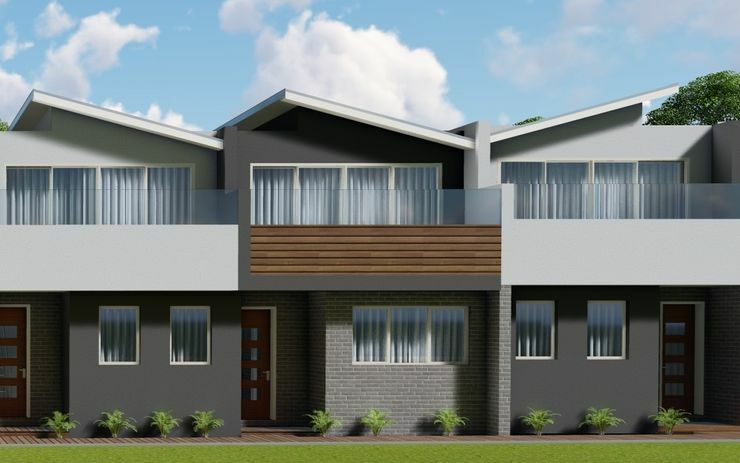 Uniquely designed, this brand new townhouse offers 2 light filled spacious levels of living. Lower level comprises of bedroom with built in robe, spacious ensuite and laundry. Upper level offers a beautiful open plan living area teamed with a modern kitchen well equipped with stainless steel appliances including dishwasher & electric and gas cooking. Generous master bedroom, large built in robes & 2 way full ensuite. An alfresco balcony area to sit back, relax and enjoy outdoor entertaining and remote single garage with internal access. Other features include 3 split systems, quality fittings throughout. Don’t miss out an opportunity to make this wonderful townhouse your new home. Strictly NO pets.